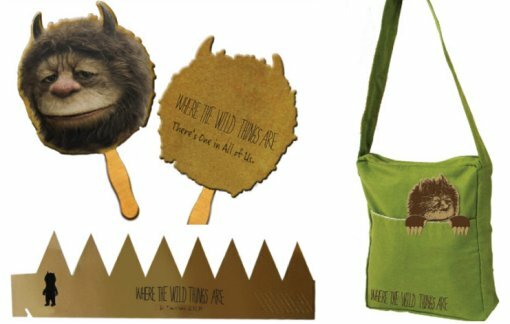 1 Where The Wilds Things Are Crown. To enter the contest, fill out the entry form after the jump. A random winner will be notified and selected on November 9, 2009. Contest is only available to US residents. 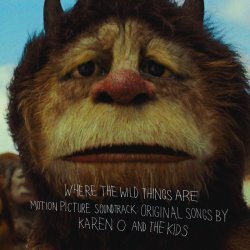 Where The Wild Things Are is in theatres now, the original motion picture soundtrack featuring Karen O and the Kids is available now on Interscope Records, and you can still purchase the award winning Maurice Sendak book that started it all in fine bookstores everywhere. * Who’s kidding who, you can’t get quality schwag like this at Walmart. How great would this prize be for anyone not just me. My son cant win fan favorite maybe he’ll get lucky with this… he is at the perfect age for this…. Pretty awesome prizes! The movie was GREAT! The books are excellent, but the movie I am a little disappointed in??? Anyone else? My daughter loved the movie, so that is all that matter’s. Before she is allowed to see a movie, she has to read the book or books first, in this case she loved the movie better. Twilight, she loved the book better…. favorite of both mine and my children. It would be fun to have these adorable giveaways. My son loves the books! Anything that gets him to read is great, but even better when they are written so well! Great contest! It would be great to give to my neice. How flipping cute! My kids loved this movie ( I love the book) so it was great to share something between generations.